The host of the party, Willie Mason's brother Les, has since been charged by police with drug supply offences, unrelated to the overdose. 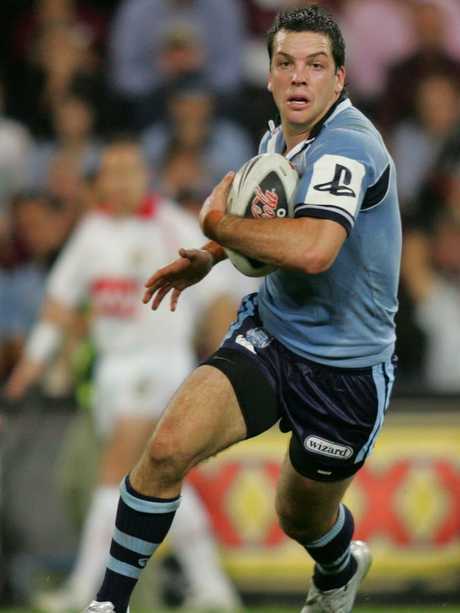 Mullen playing for NSW in the State of Origin in 2007. After being discharged, the former Newcastle Knights halfback entered a rehab centre for six weeks and has since left Newcastle to live in Wollongong. Police set-up a strike force in September to target drug supply in the Newcastle and Lake Macquarie areas. 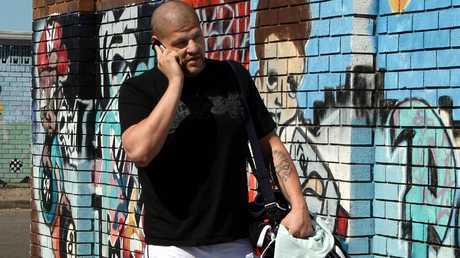 In December five men were arrested including the alleged principal of the syndicate, Matthew Pearce, 35, and Mason, 40, a former heavyweight boxer. Mason was charged with large commercial drug supply. He scored three wins from four bouts, winning two by knockout, in his heavyweight boxing career. 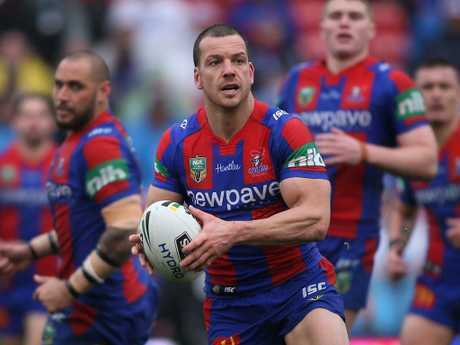 Pearce, a high-profile personal trainer, also has links to the Knights. 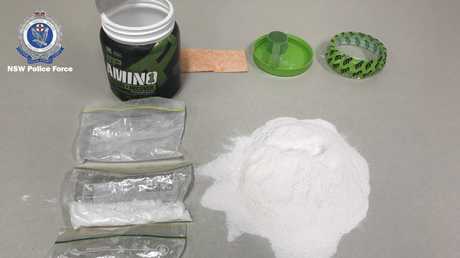 Authorities allegedly uncovered large amounts of cocaine, GHB and cash in a number of houses across Newcastle and Lake Macquarie in the raids just before Christmas. They also allegedly found a "filthy" clandestine drug laboratory in the Lake Macquarie suburb of Wangi Wangi. The strike force has arrested 10 people in total, including Pearce's younger brother Brett Pearce, 33, and Jay Ramsden, 28, who both live in the Newcastle area, along with Rose Bay man Aaron Macey, 29. Matthew Pearce was charged with 10 offences including commercial drug importation and manufacturing drugs. It has been reported Pearce allegedly ordered drugs online from his home, using up to 10 post boxes to receive the goods in the mail. 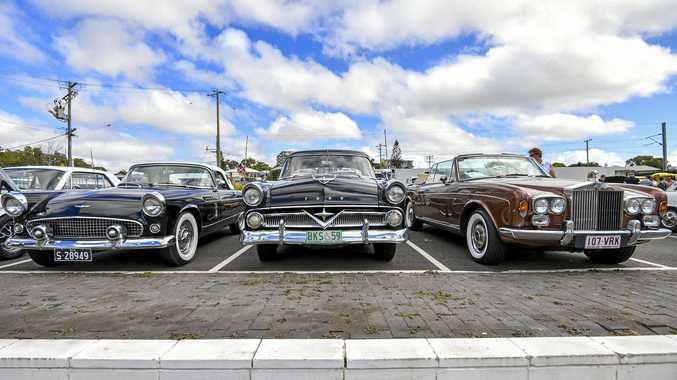 Police said further arrests by the strike force were expected. 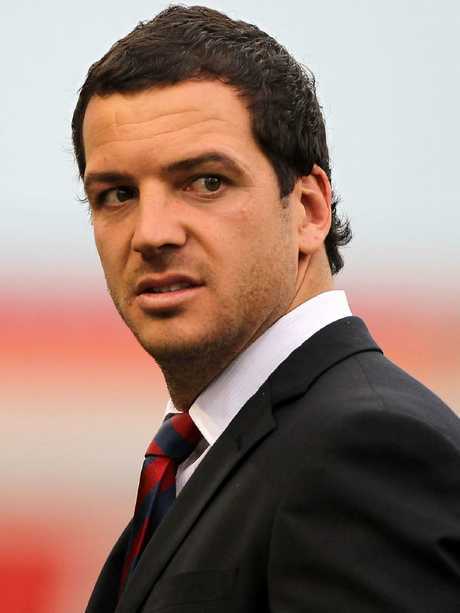 After being made aware of Mullen's overdose in early December, the NRL helped to arrange Mullen's treatment in a Sydney rehab centre. 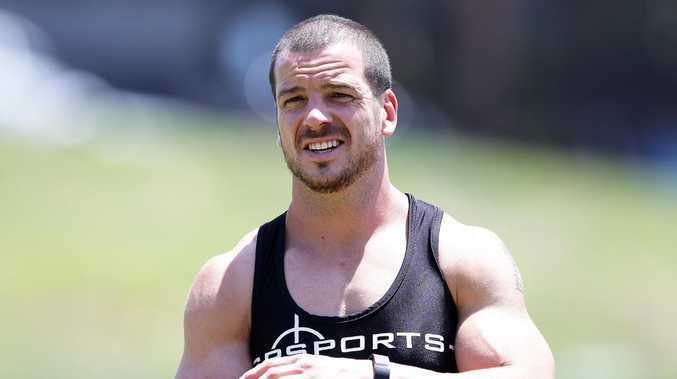 In 2017 Mullen, then Newcastle's highest-paid player, was banned for four years after testing positive to a prohibited substance. He was found to have used the anabolic steroid Drostanolone to speed up his recovery from a hamstring injury suffered in 2016. He said he had sought assistance from a physiotherapist outside of the Knights and was given what he thought was an amino acid, but was actually Drostanolone. It was detected in a routine drug test administered by the Australia Sports Anti-Doping Authority seven weeks later. 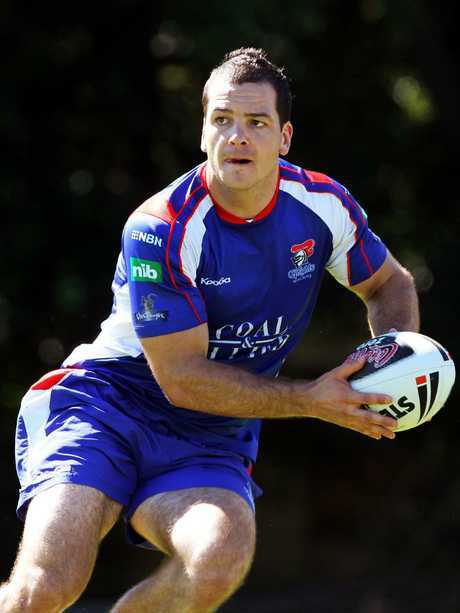 Mullen played State of Origin for the NSW Blues and 211 games for the Newcastle Knights. Mullen declined to return text message or phone calls.